Something that surprised me at the CTIA conference yesterday was the connector port used in both the HTC EVO 3D and View 4G. 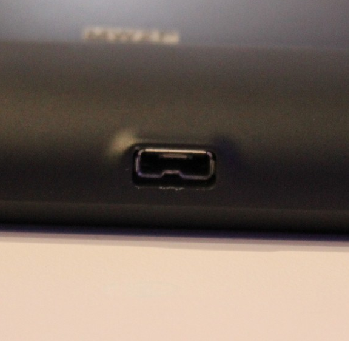 Instead of 2 distinct standards, like on the EVO 4G - MicroUSB and MicroHDMI - the new EVO devices have only 1 port that uses the brand new MHL technology (Mobile High-Definition Link). And it is brilliant. 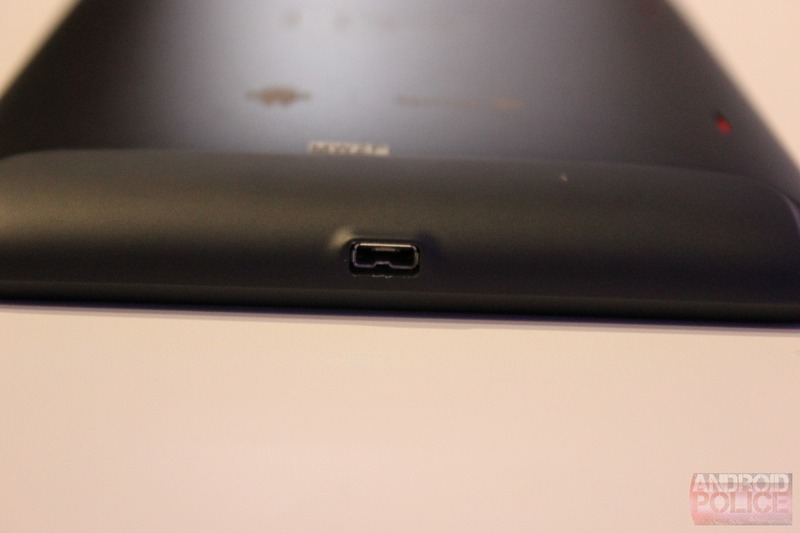 The MHL 1.0 standard, finalized a few months ago, uses a single port to connect both HDMI and MicroUSB, and get this - it is able to charge via HDMI as well. Your MHL-enabled TV, connected to your mobile device via an MHL-HDMI cable, will be able to charge it much faster than MicroUSB. The MHL port itself is backwards compatible with any MicroUSB cable you plug into it and automatically detects whether it should transfer data or audio/video. Speaking of the latter, MHL natively supports 8-channel audio and full 1080P HD video. Not bad, eh? 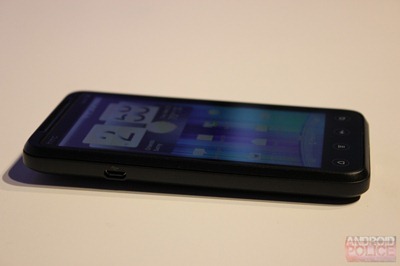 The first and only device that supported MHL until today's EVO announcement was the Samsung Galaxy S II, and TVs with built-in MHL support should be arriving sometime in Q2 2011. It's not exactly ideal, but don't rush out to buy a new TV just yet. You can either do away without charging or get a special adaptor that allows connecting both HDMI and MicroUSB cables into a single MHL port, thus enabling charging (watch the video below to see what the adaptor looks like). As you can see, the new EVOs are not just about the next-gen CPUs, 3D capabilities, and beefed up memory/storage - sometimes the changes are much more subtle but, nevertheless, quite useful and, frankly, simply cool.